Older children are eager to take on new challenges and learn new skills. Five- to nine-year-olds, having gone to early childhood music classes, are now ready to lead musical activities with their peers, and will be excited to dig deeper in their understanding of how music works. Find a class for your big kids near you. When your child is ready to learn a melodic instrument, the ukulele is the perfect choice! This program is being piloted at In Harmony Music and will have your children singing, playing, moving and rocking the beat from the first day of class! The curriculum, developed by Rhythm Kids creator Tom Foote, combines the essential elements of music-making along with music notation, and a whole lot more. Register today and let the learning continue! 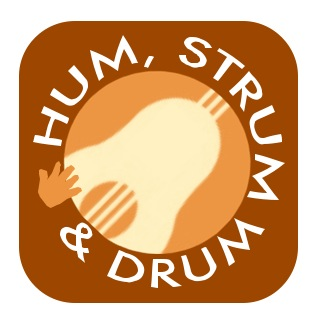 Rhythm Kids is the natural first step towards learning an instrument. Kids learn rhythms and songs, dances and drumming patterns from cultures around the world. This is thier change to take their very own music class! 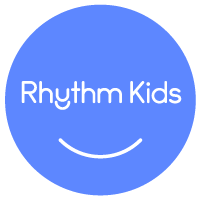 See a video and learn more about Rhythm Kids. At In Harmony Music, we strive to create a musical environment where your big kid can thrive. Challenging and fun music activities complement your child’s elementary school music curriculum or individual music lessons. Plus, your son or daughter will build life skills such as leadership, decision-making, and teamwork. New to In Harmony Music? Sign up to visit a class using our Demo Scheduler.